4. Stable arc, long working time. 5. 220v single phase, portable, fan-cooled, thermostatic protection, suitable for DIY and family use. 7. 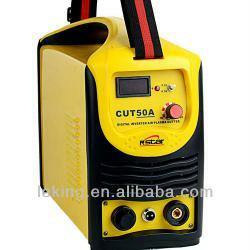 Complete accessories: cutting torch, welding cable, earth clamp, carton box.